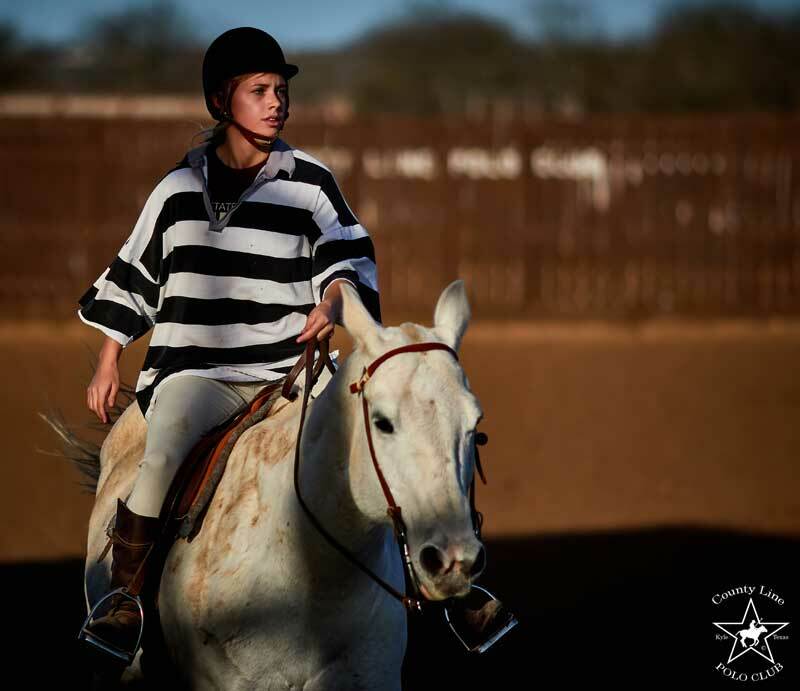 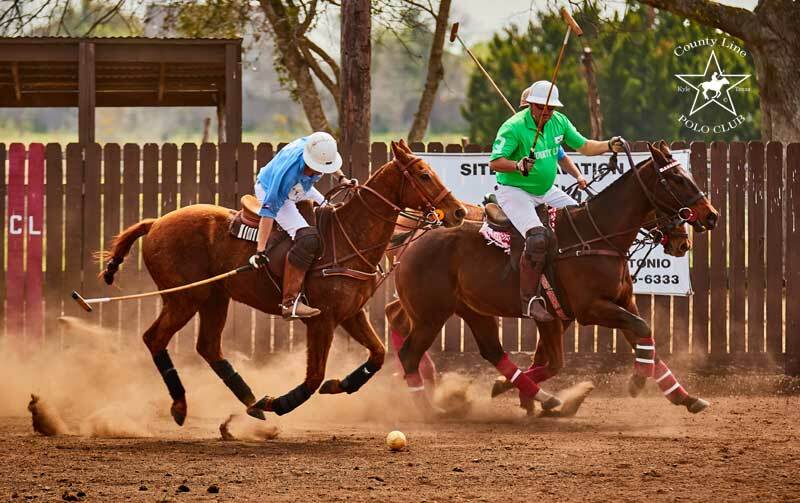 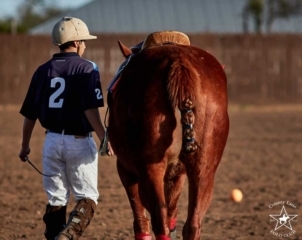 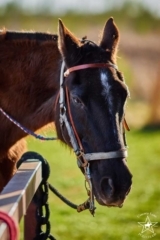 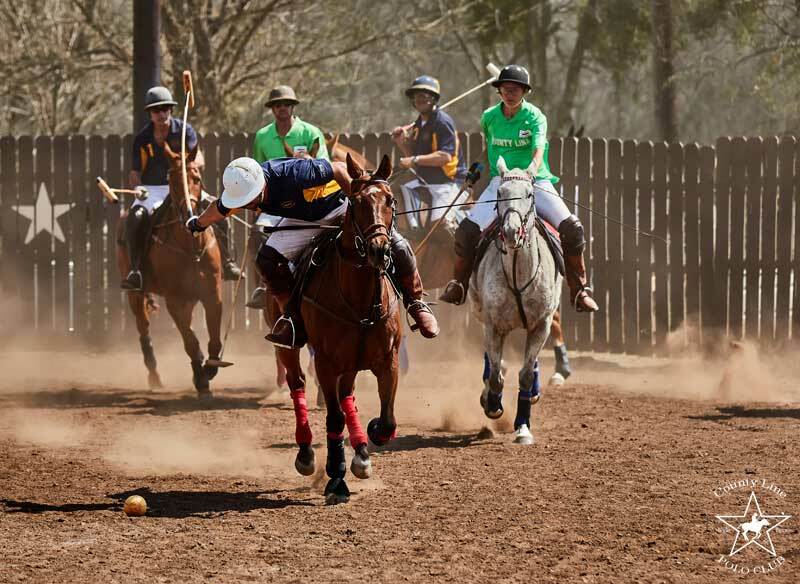 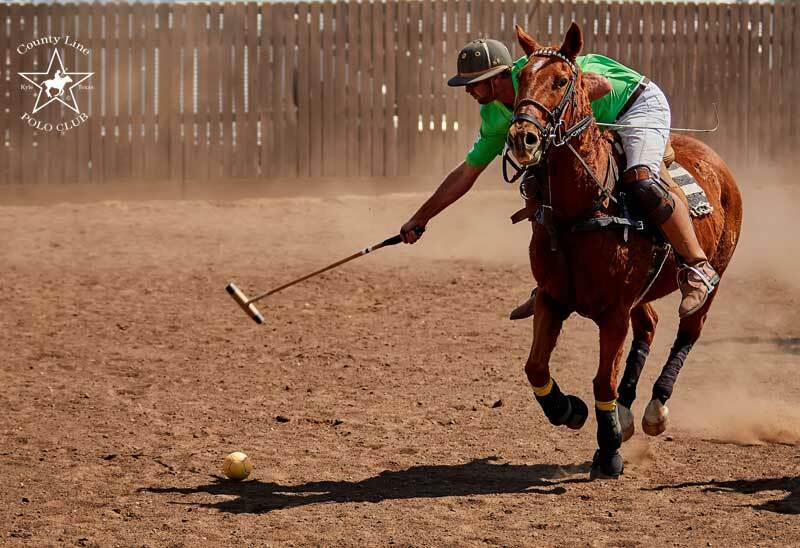 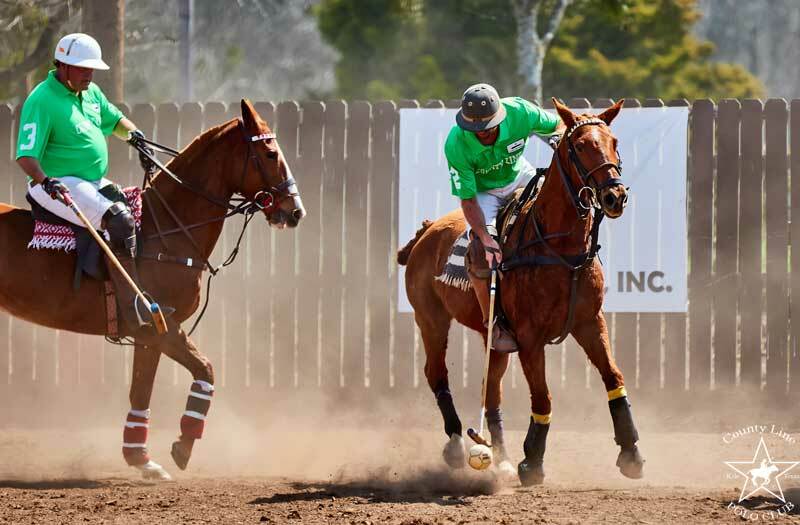 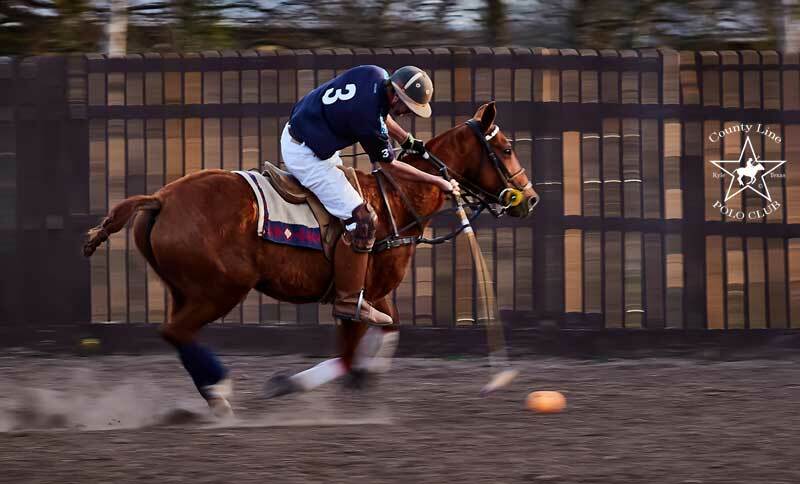 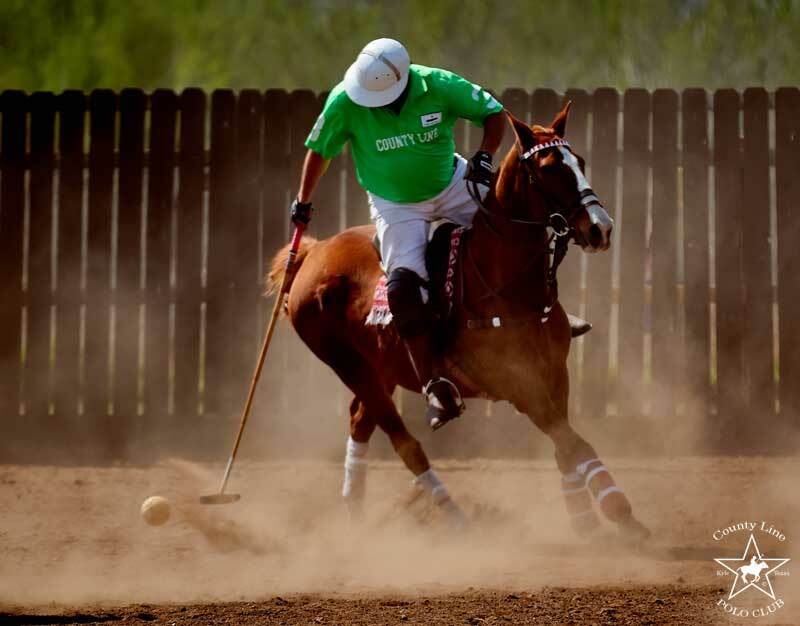 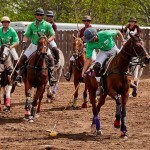 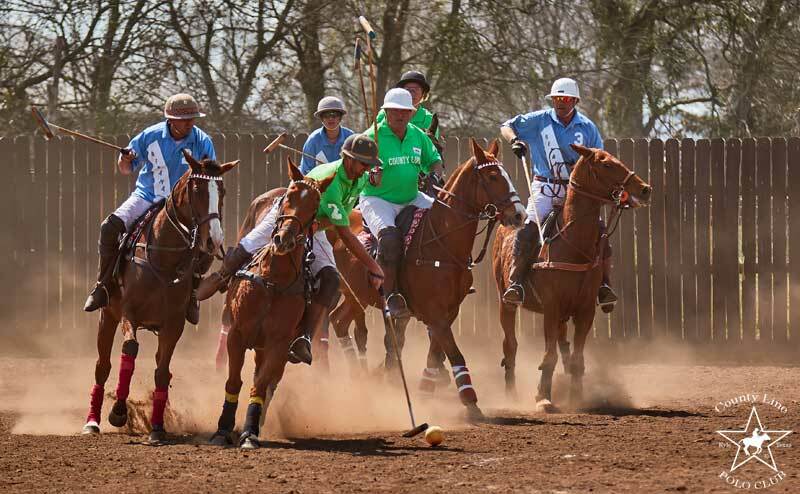 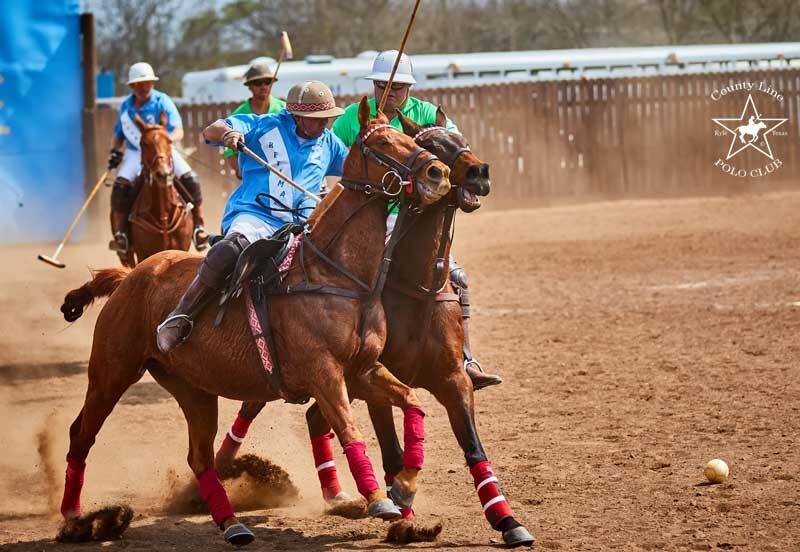 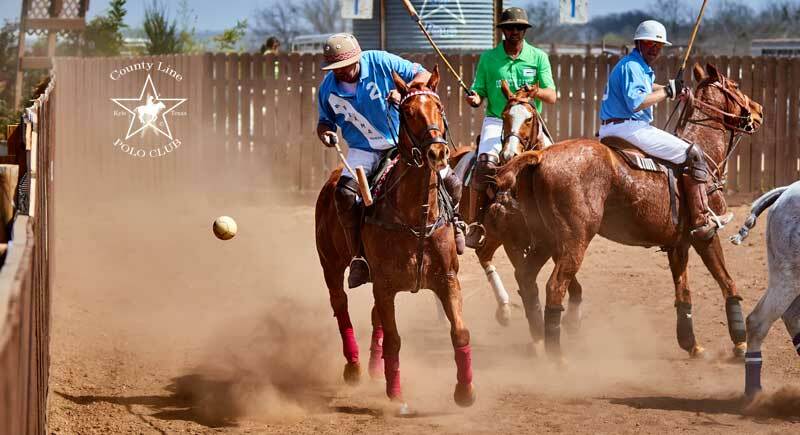 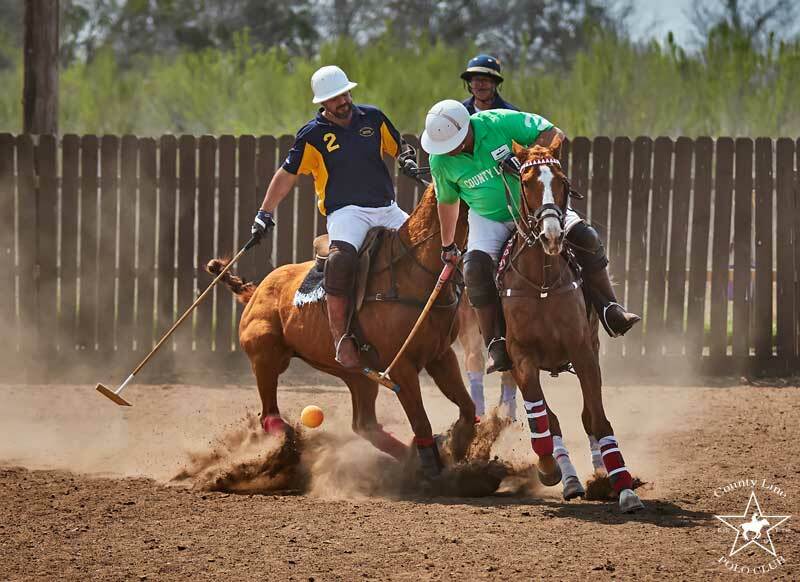 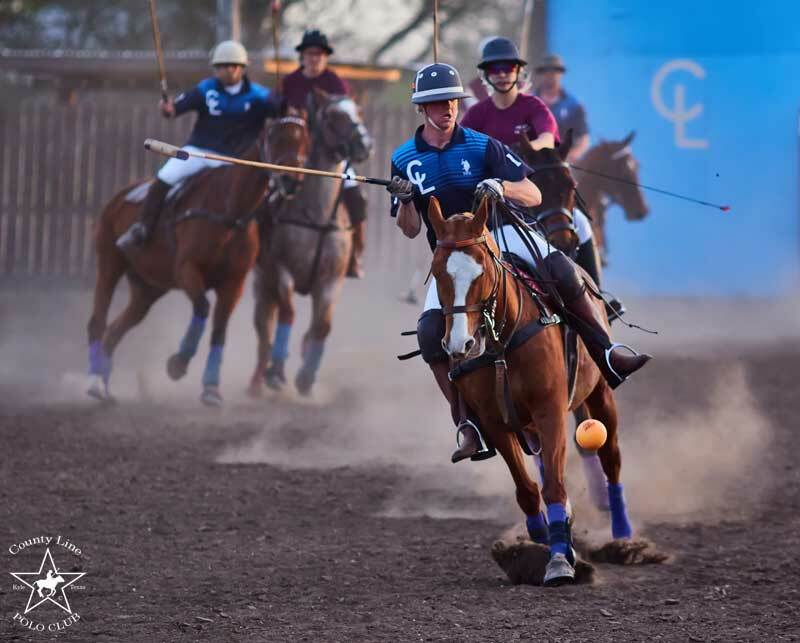 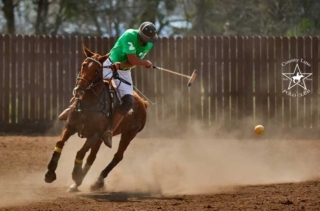 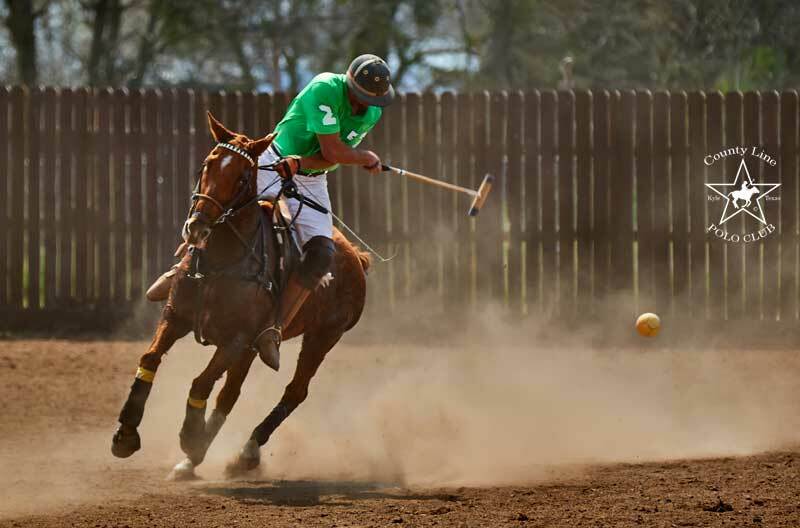 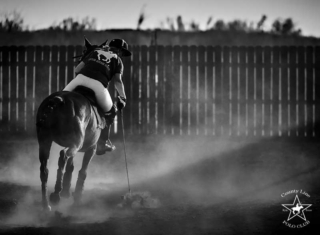 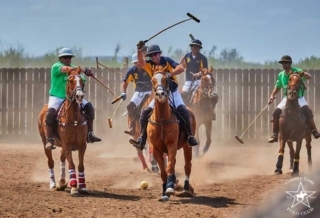 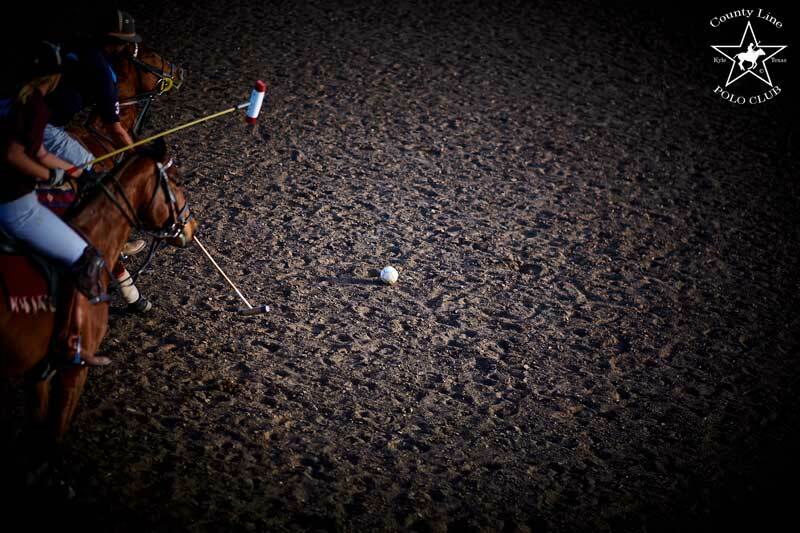 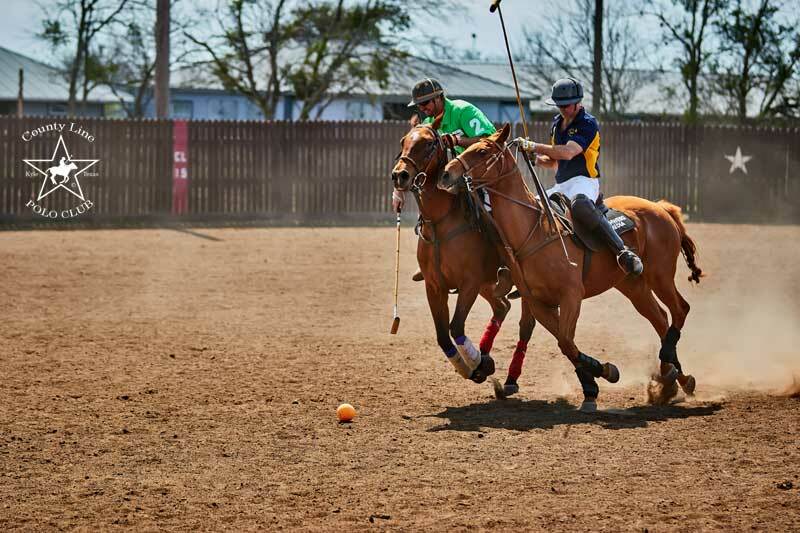 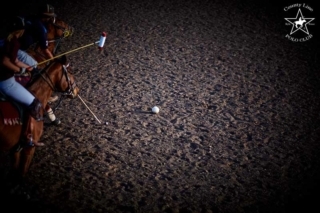 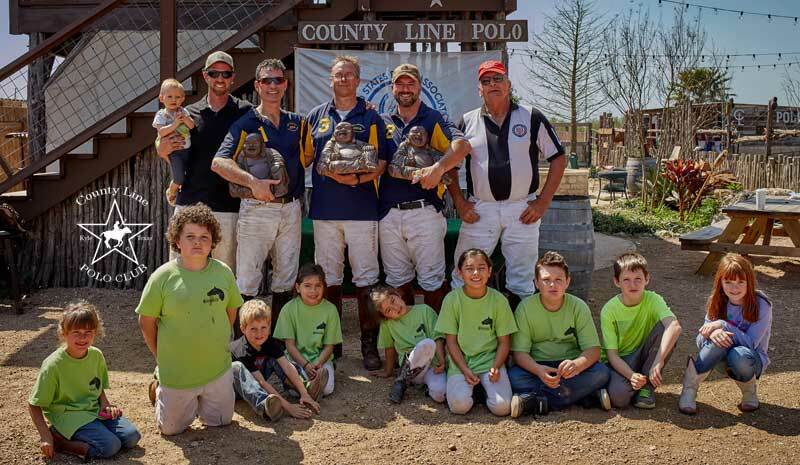 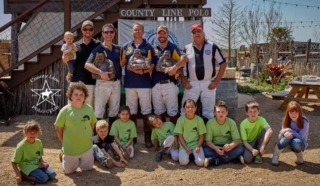 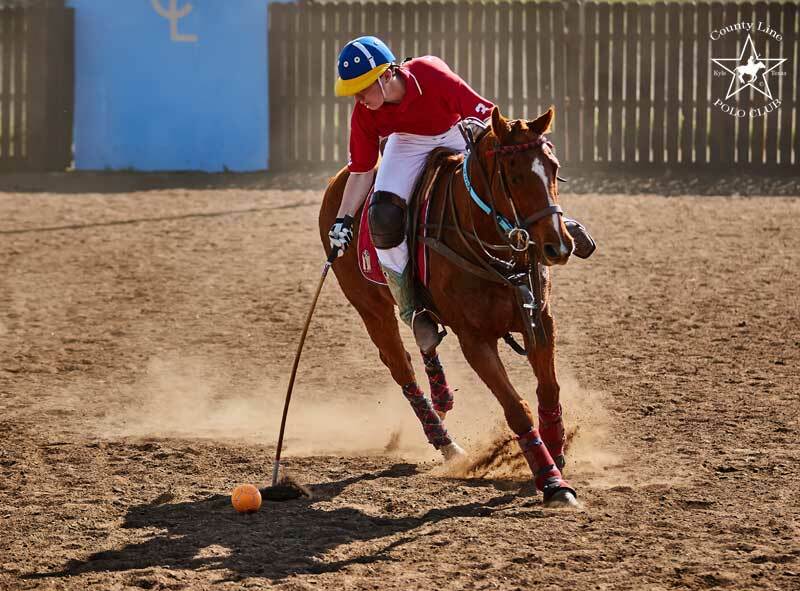 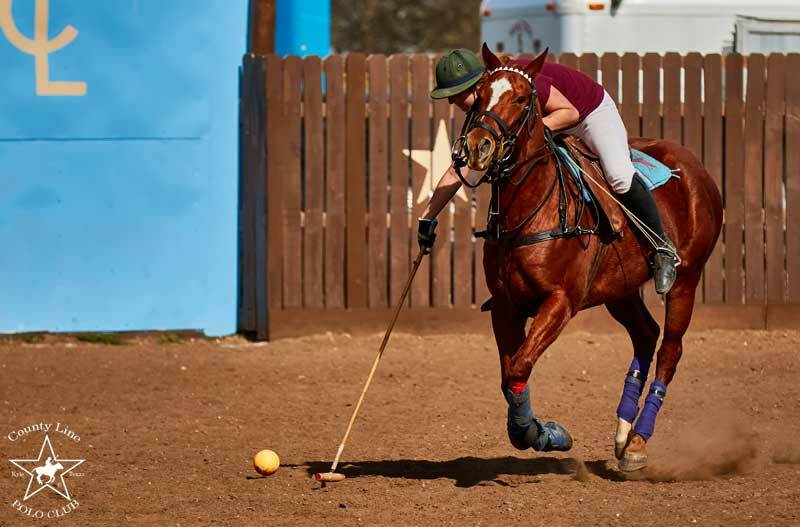 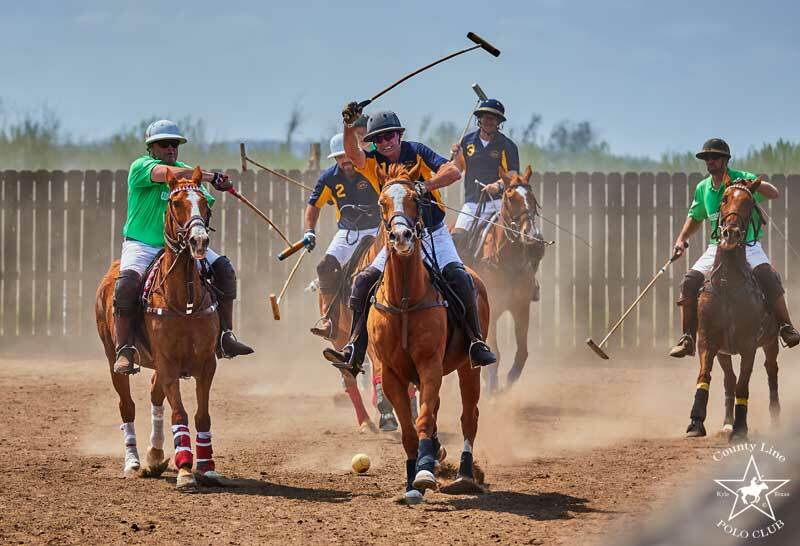 We had lots of polo this past Saturday March 5th and Sunday, March 6th at the County Line Polo Club. 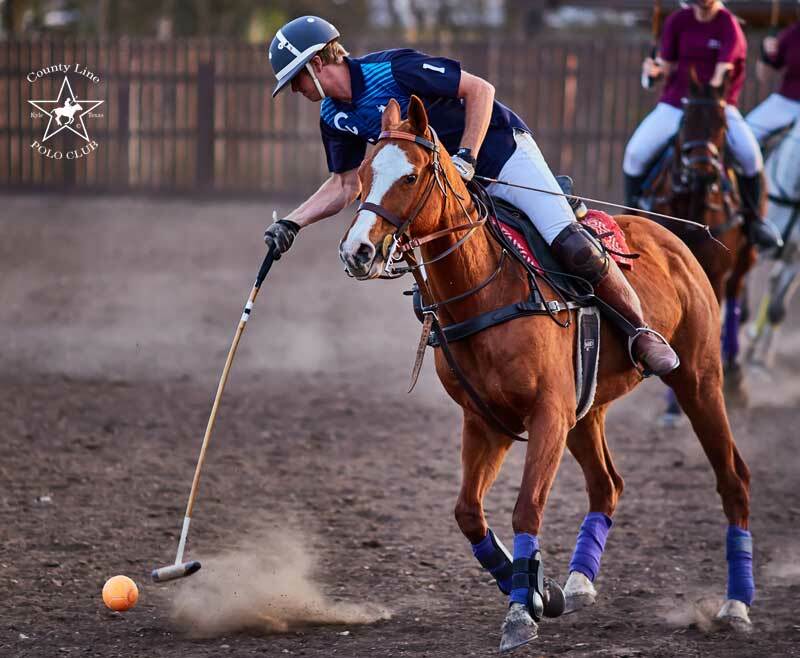 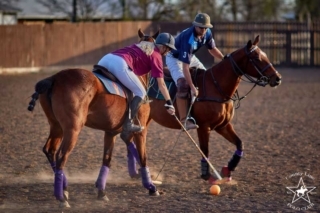 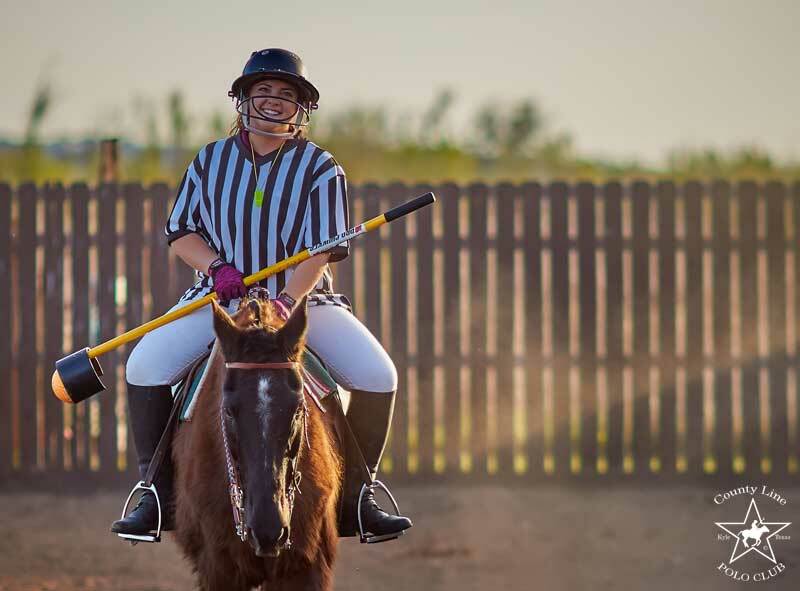 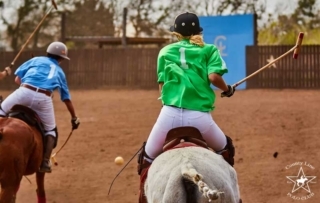 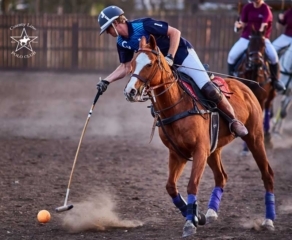 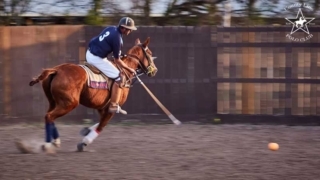 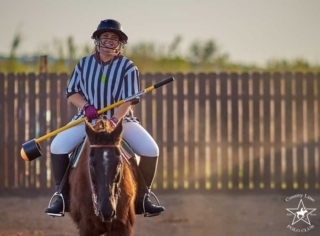 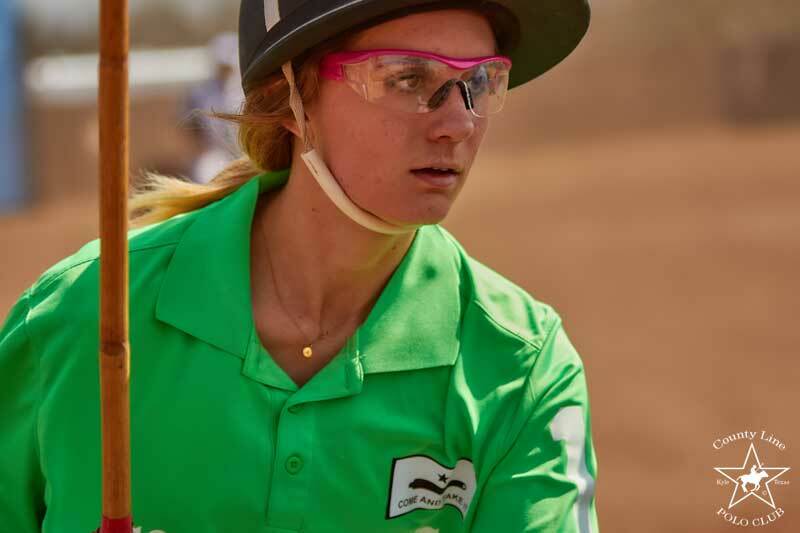 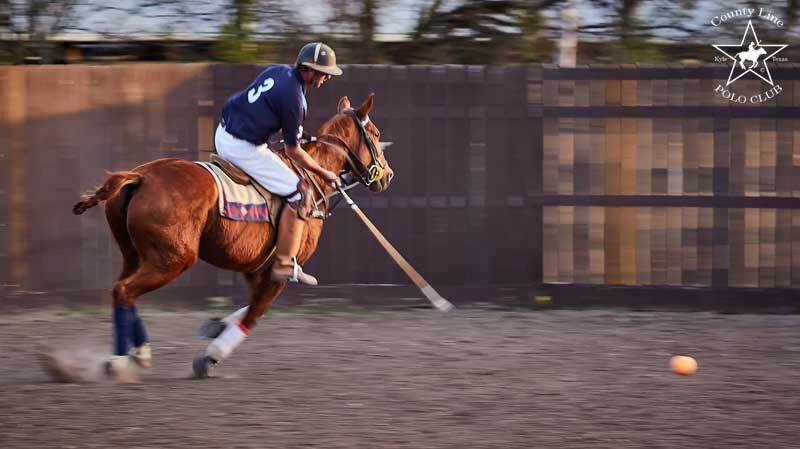 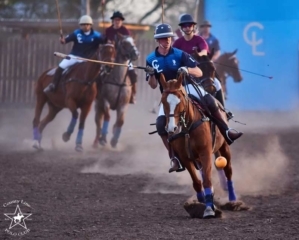 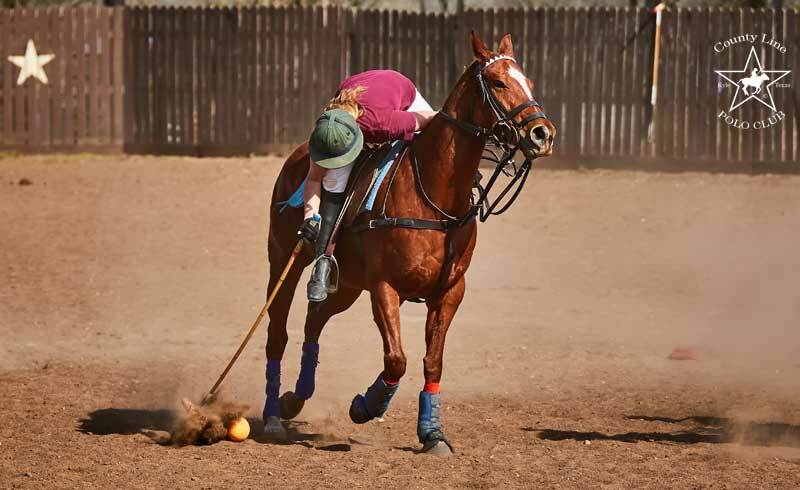 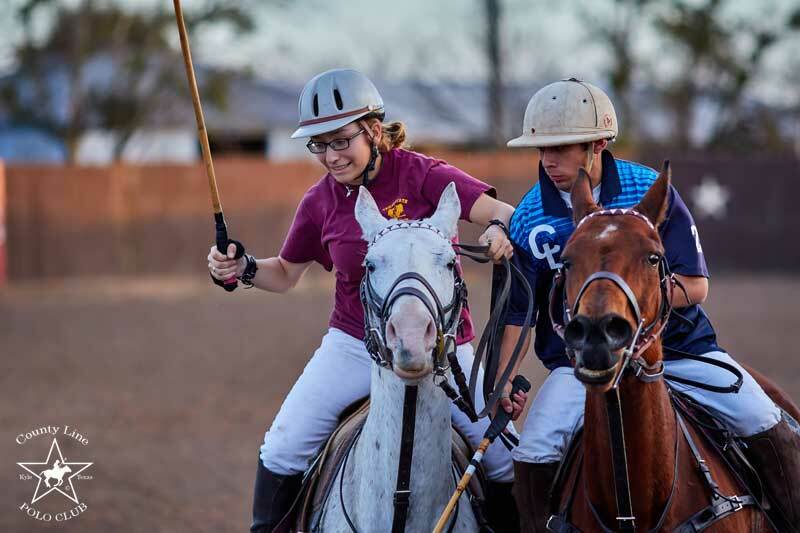 Many people came by to enjoy some up close Arena Polo action. 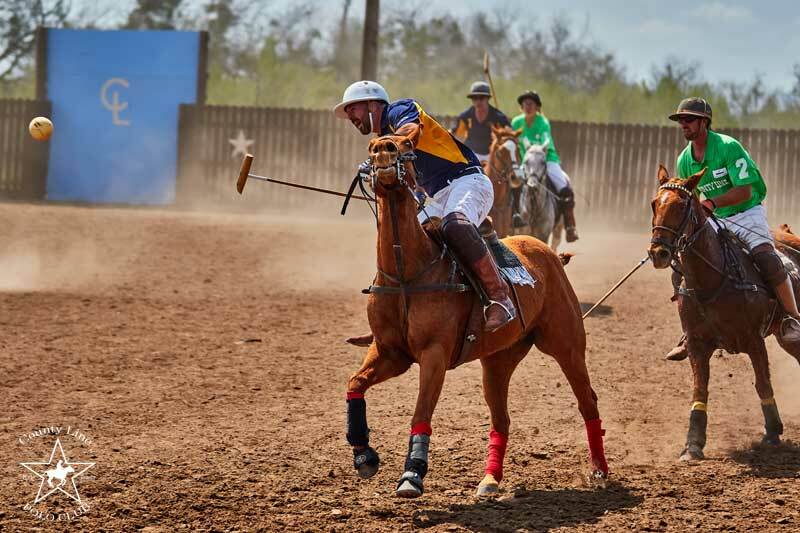 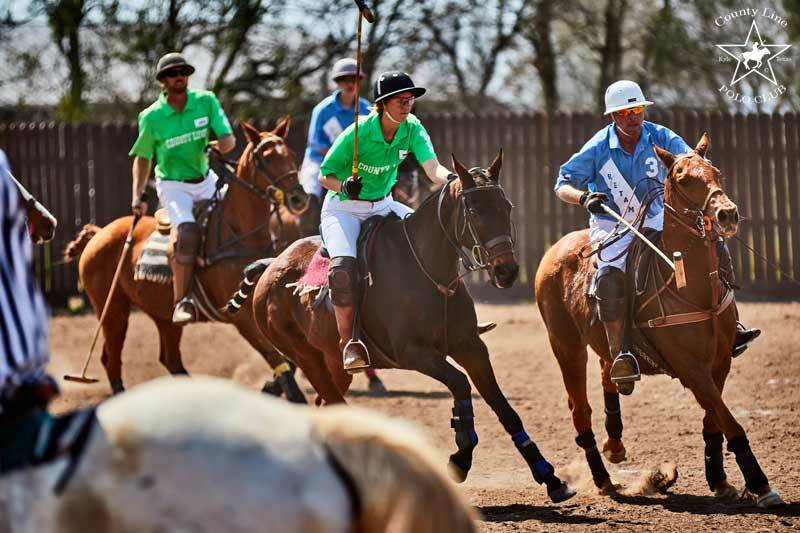 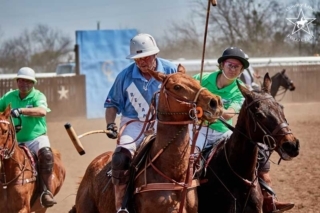 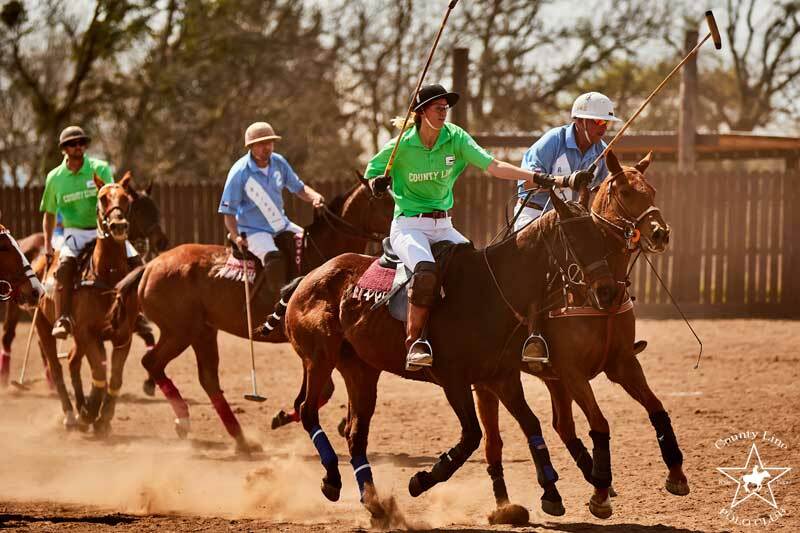 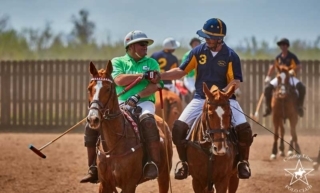 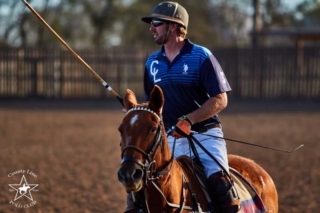 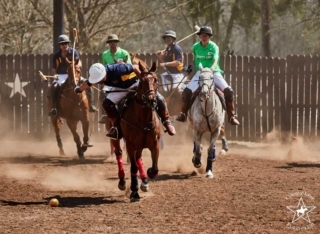 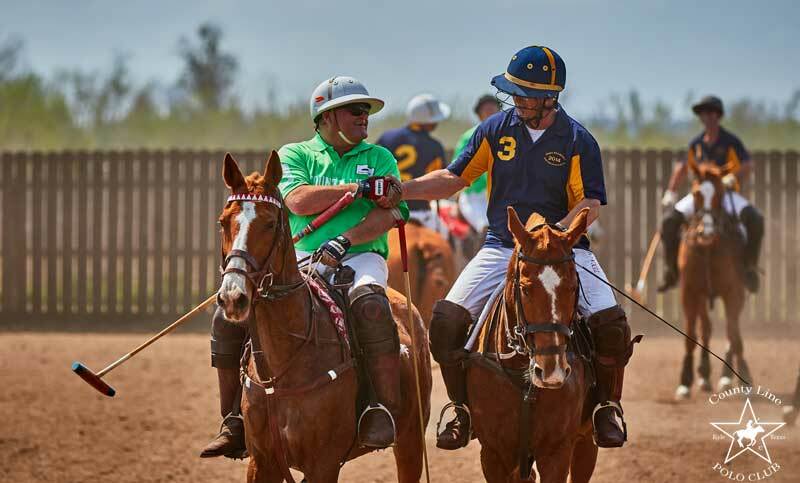 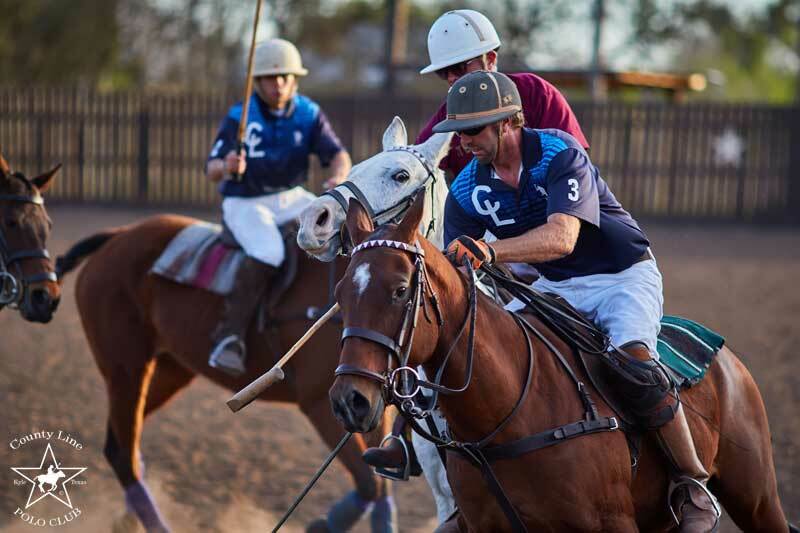 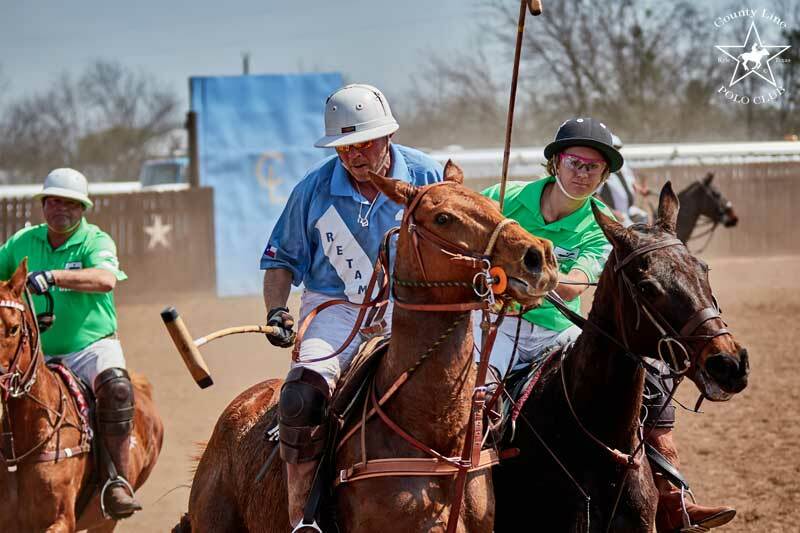 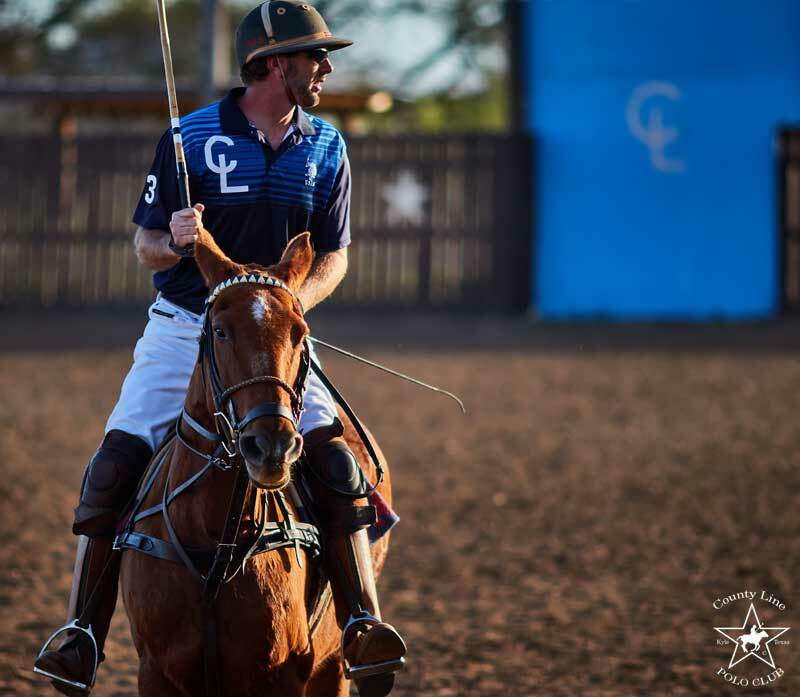 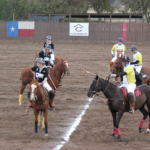 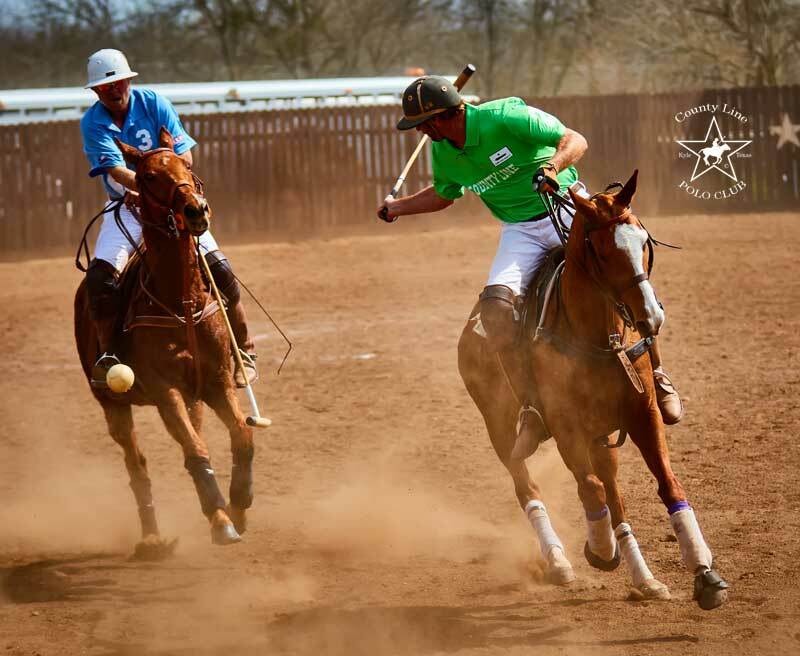 County line vs TX Military vs San Antonio Polo Club. 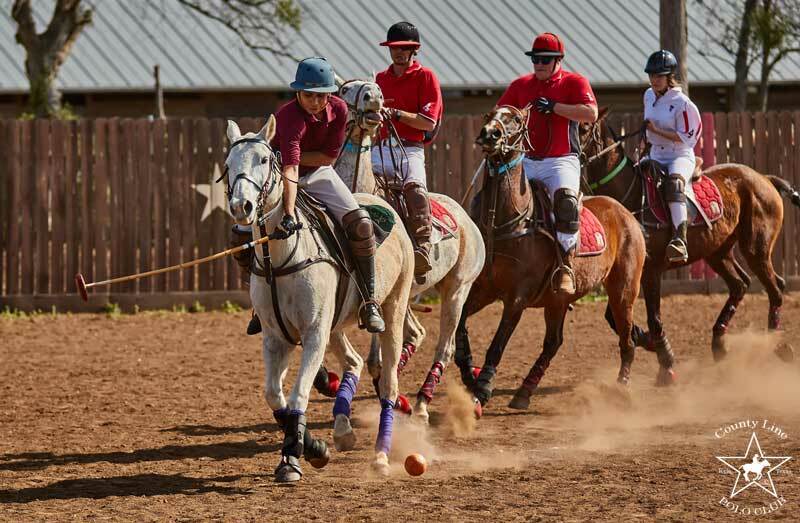 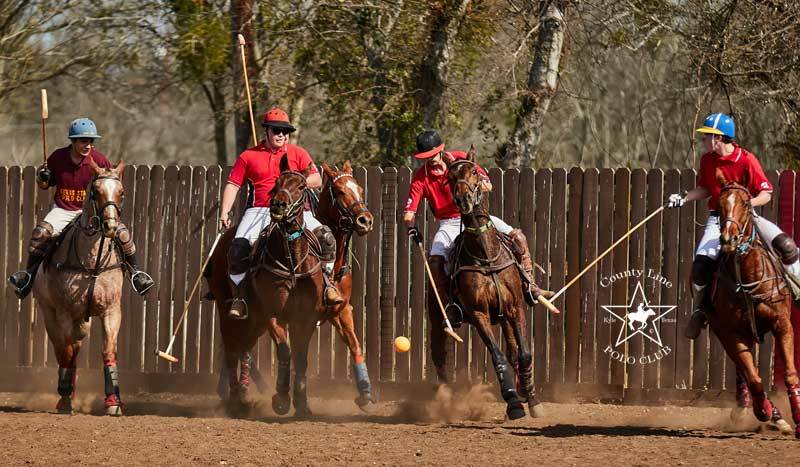 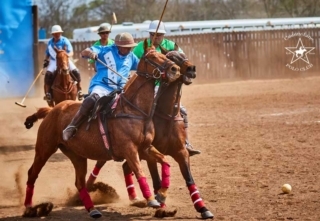 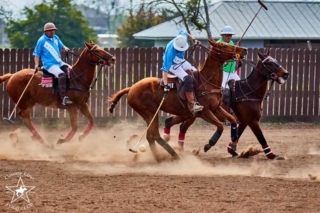 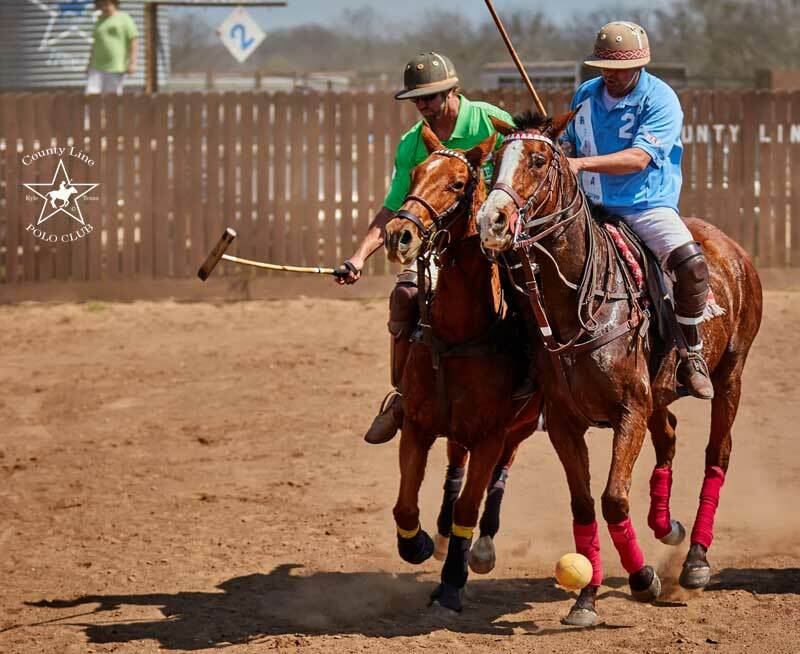 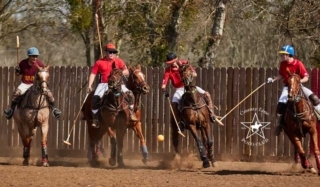 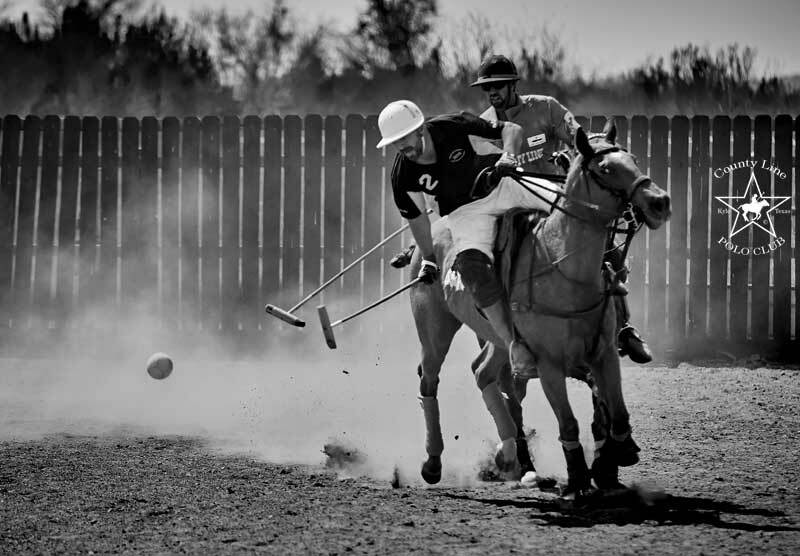 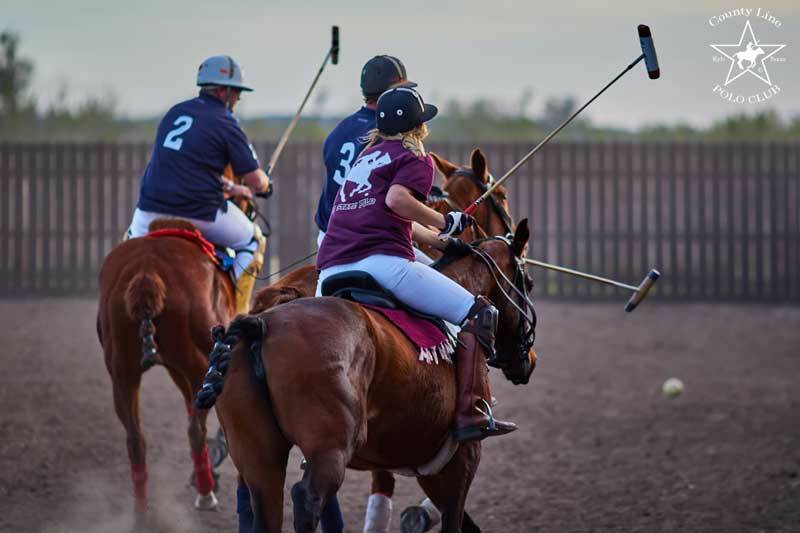 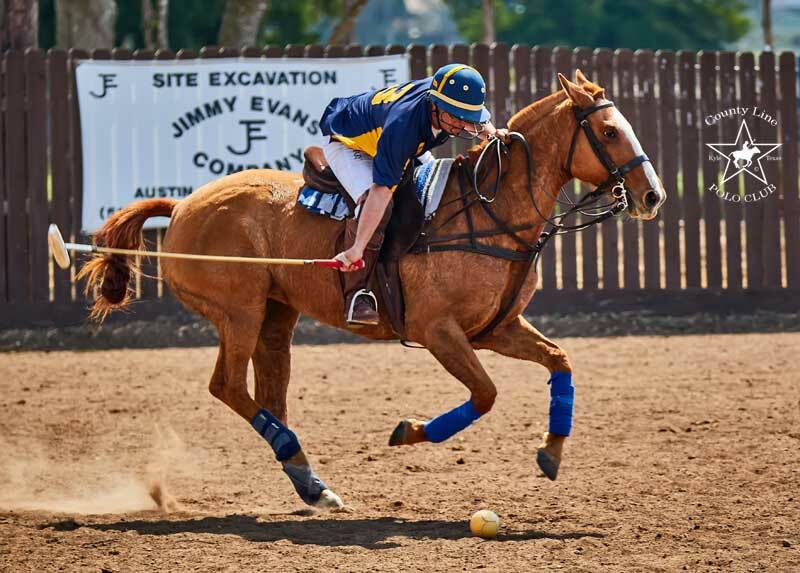 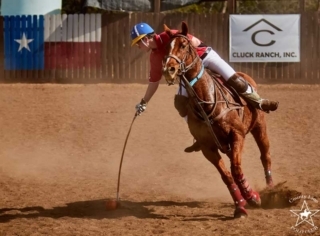 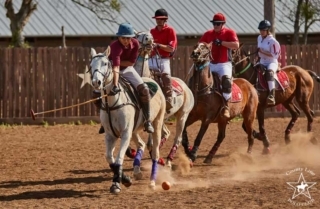 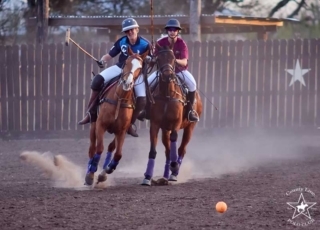 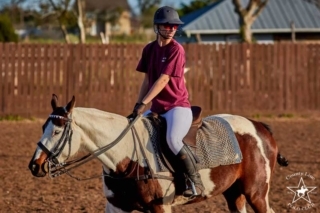 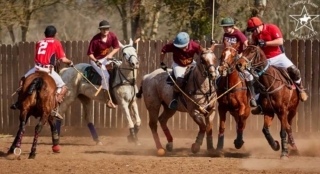 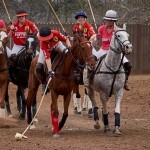 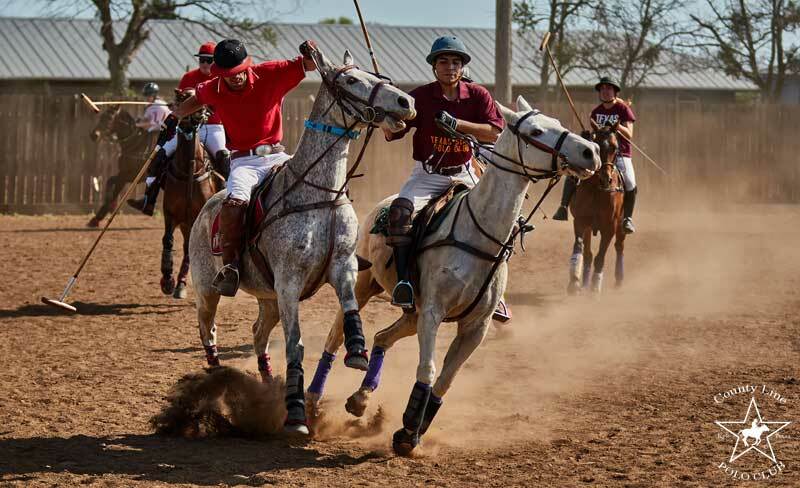 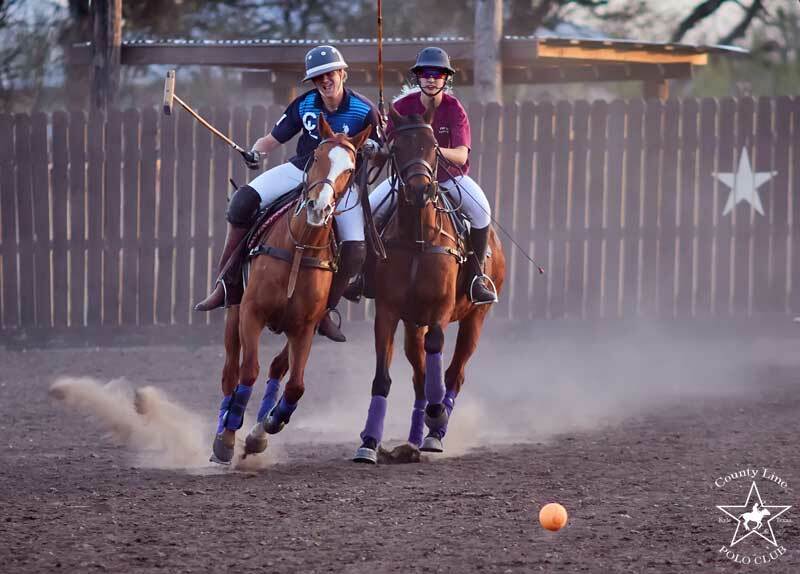 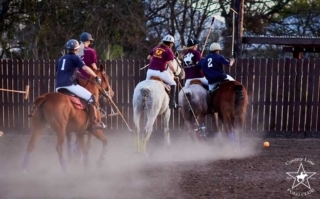 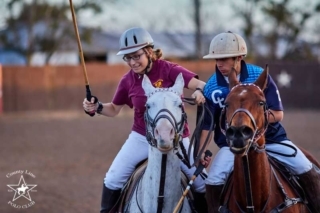 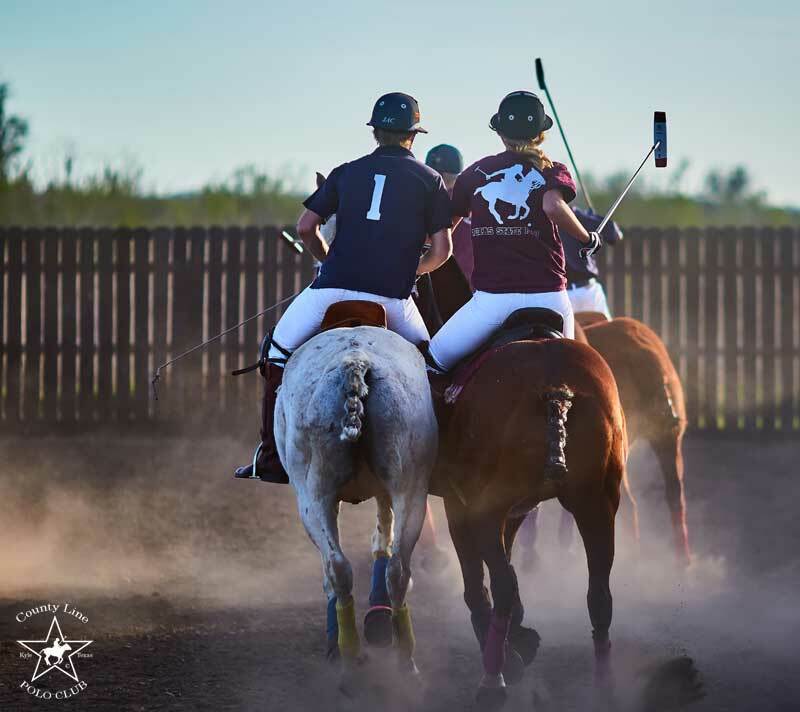 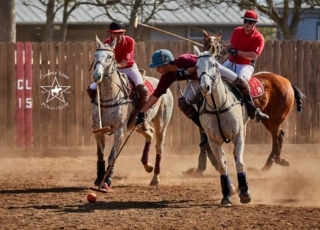 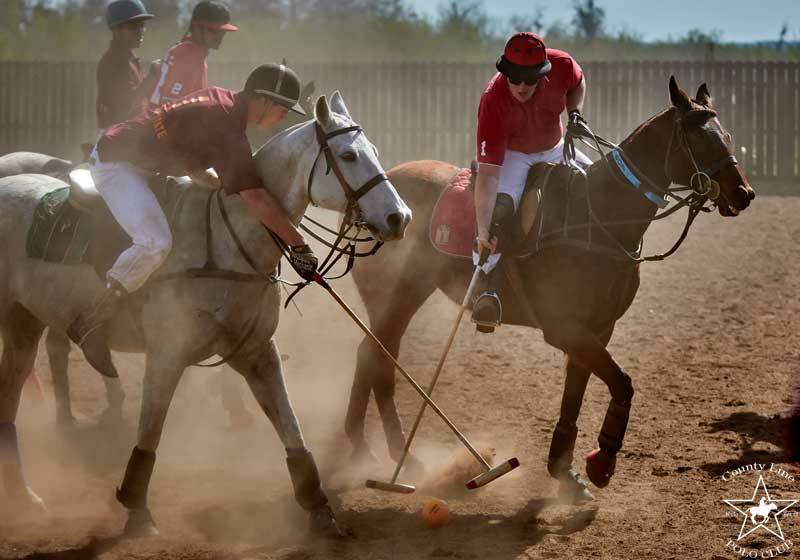 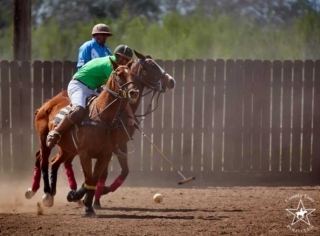 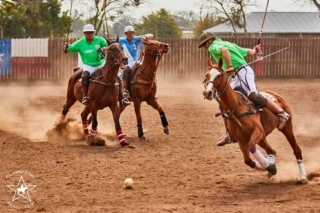 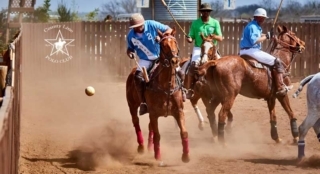 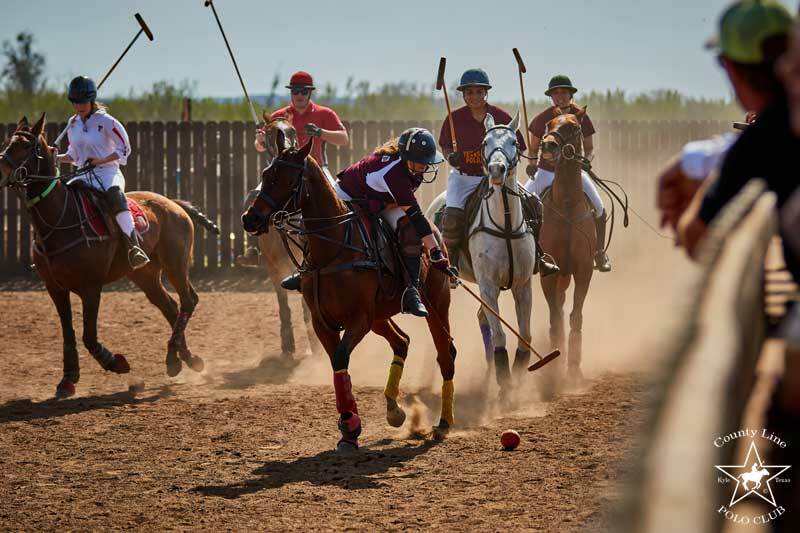 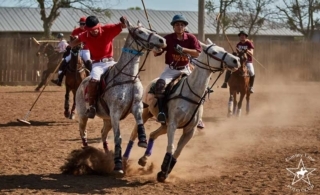 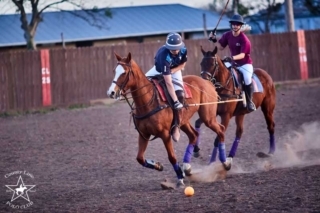 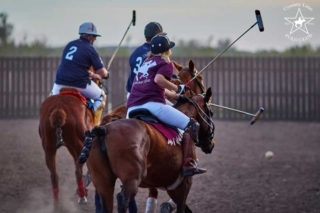 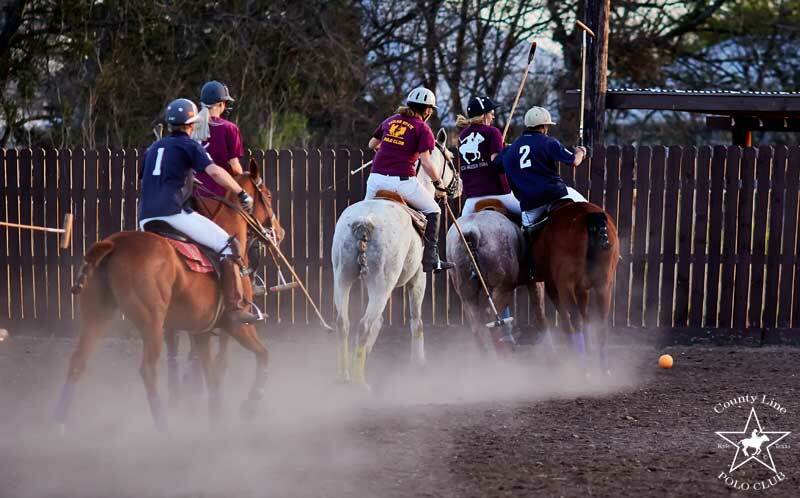 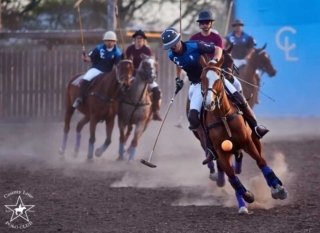 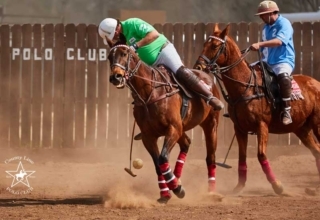 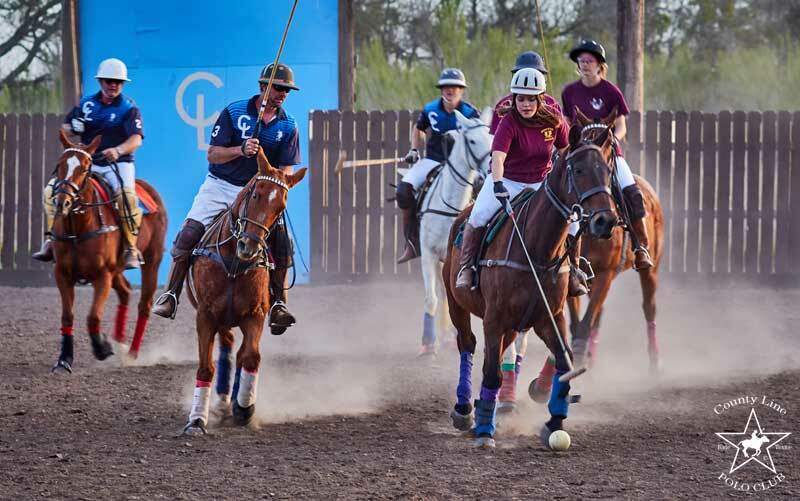 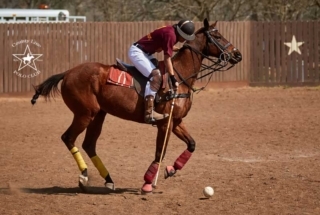 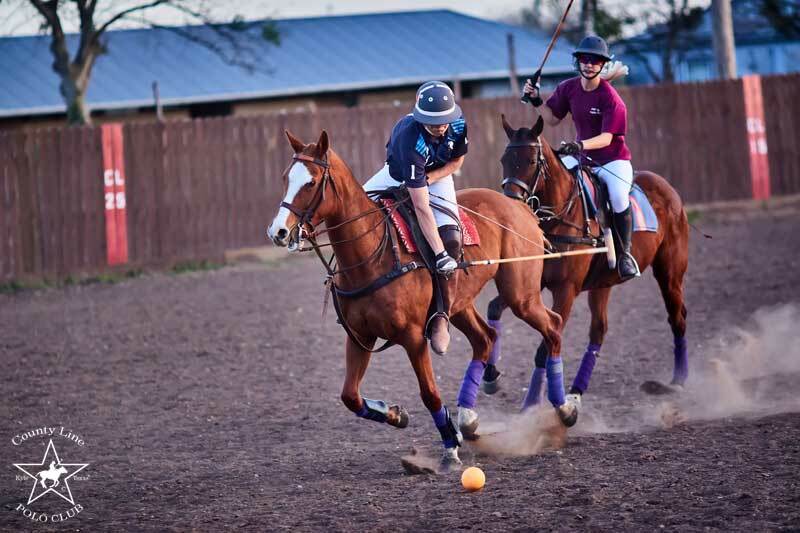 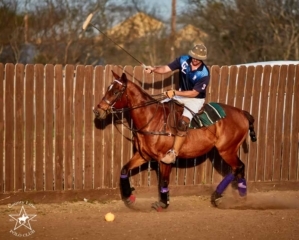 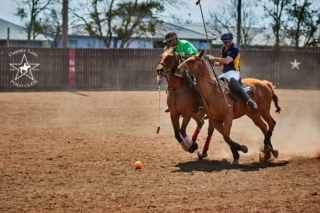 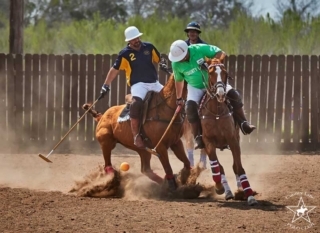 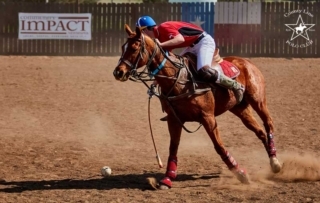 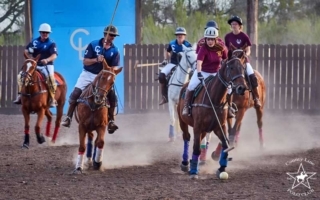 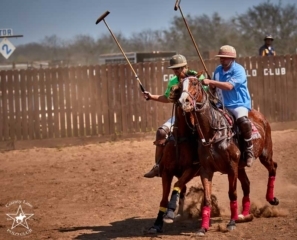 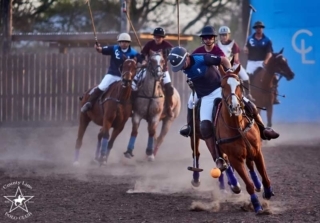 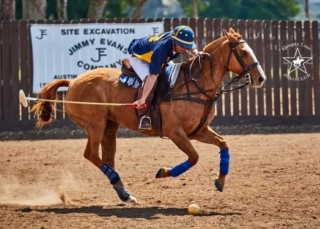 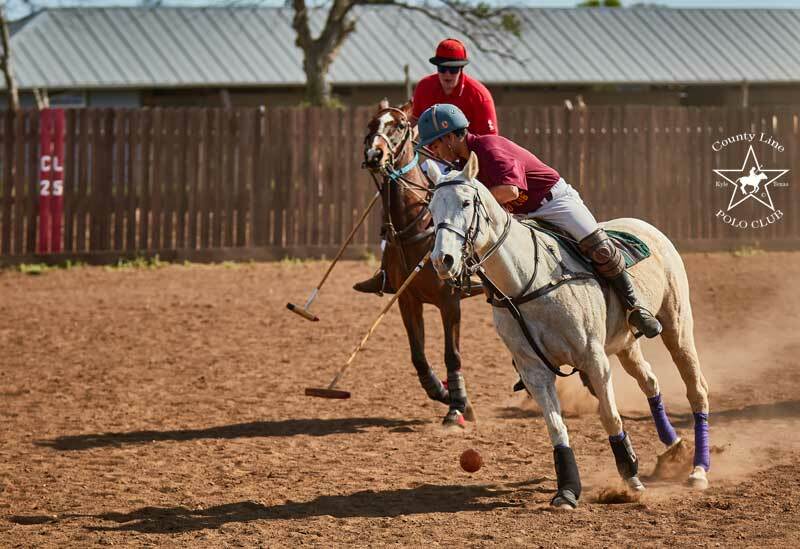 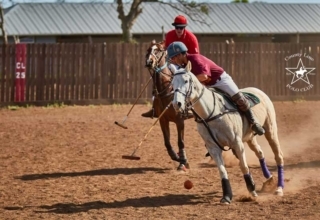 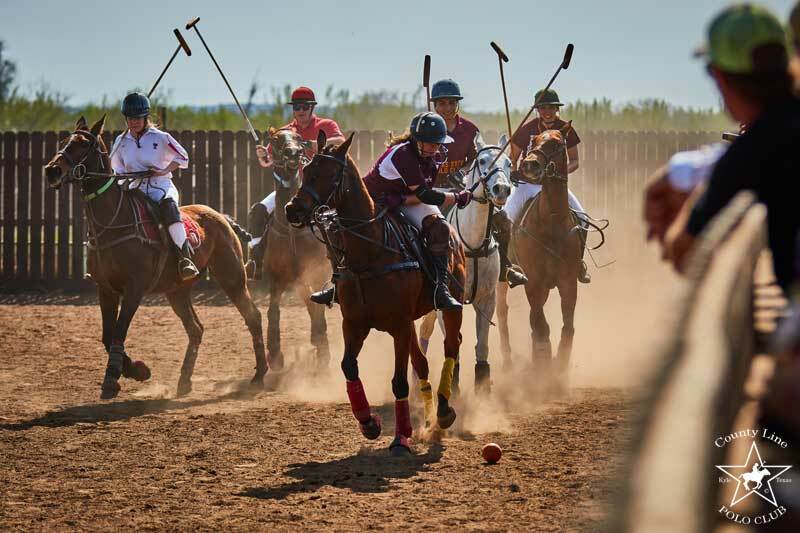 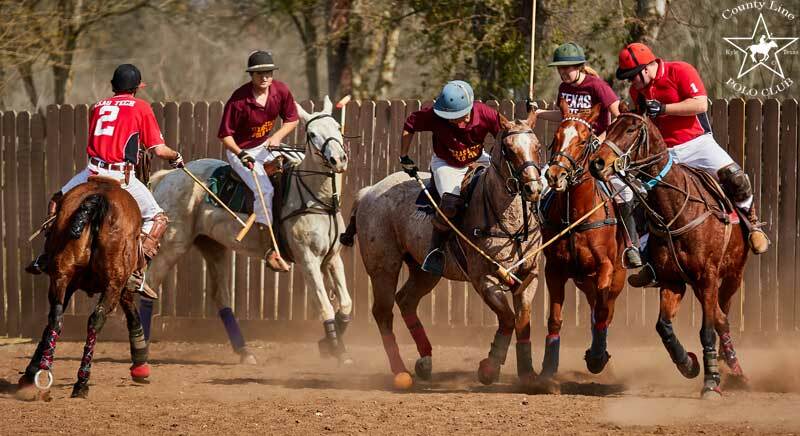 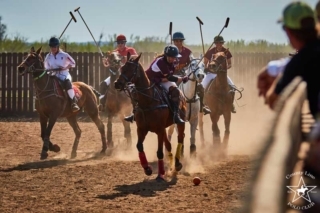 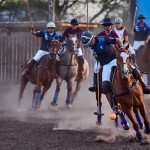 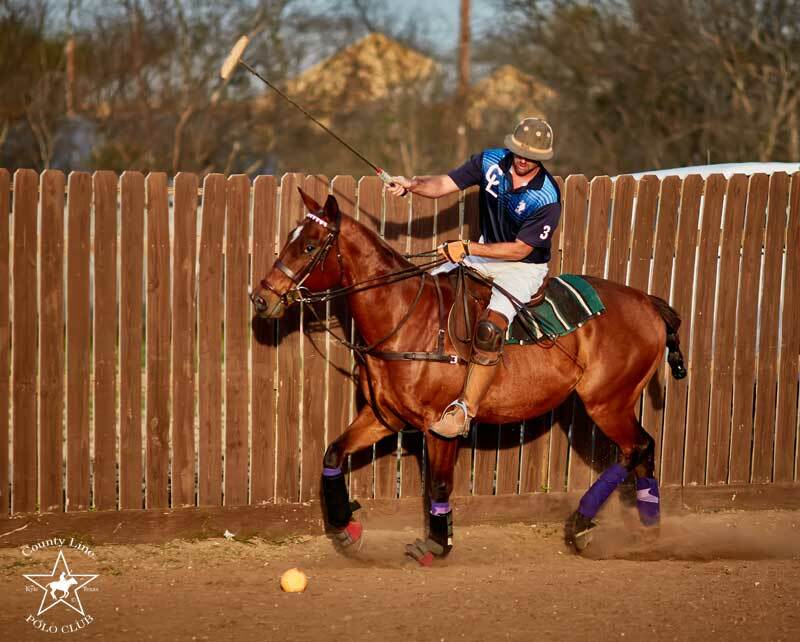 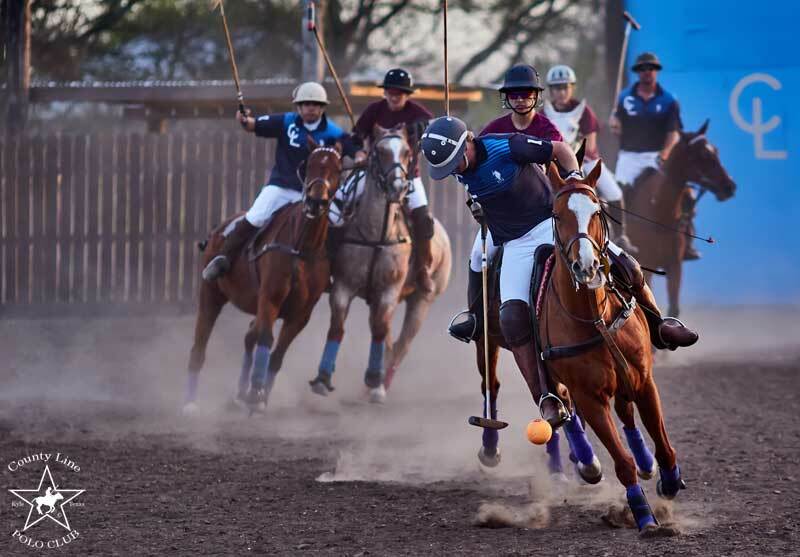 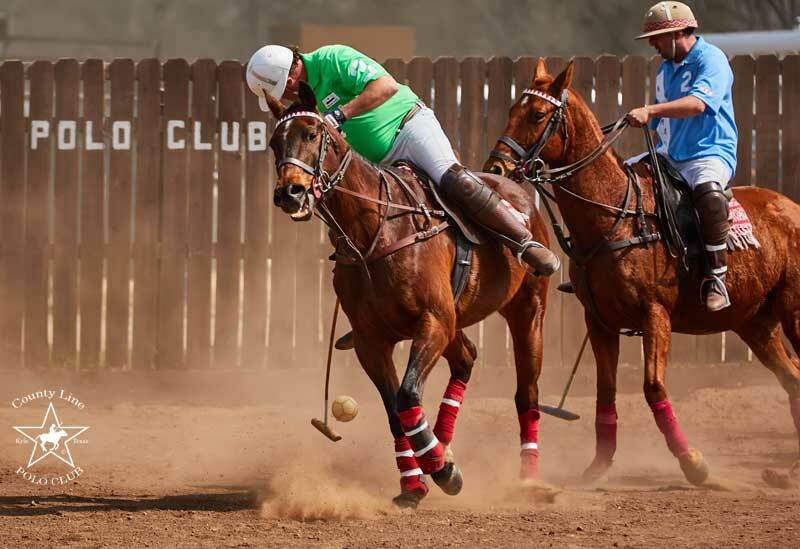 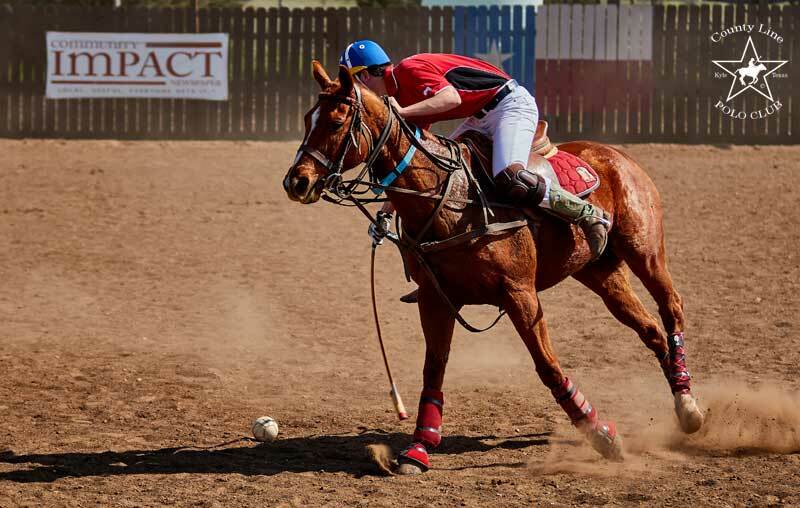 Texas Tech vs Texas State Polo Club. 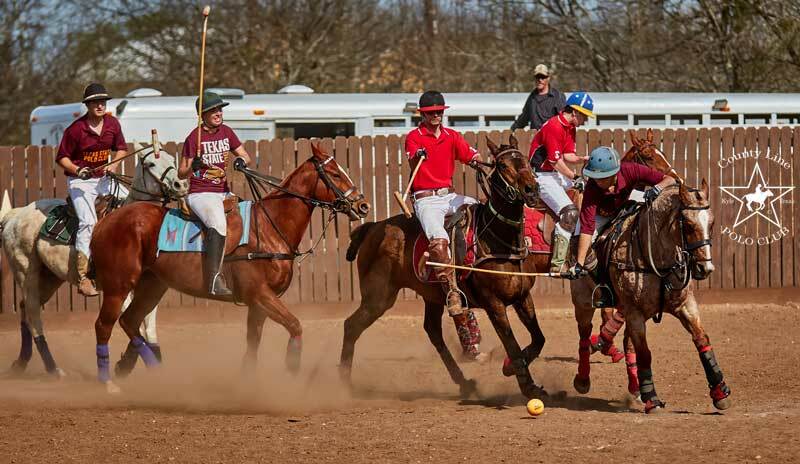 Texas Tech vs Texas State Polo Club. 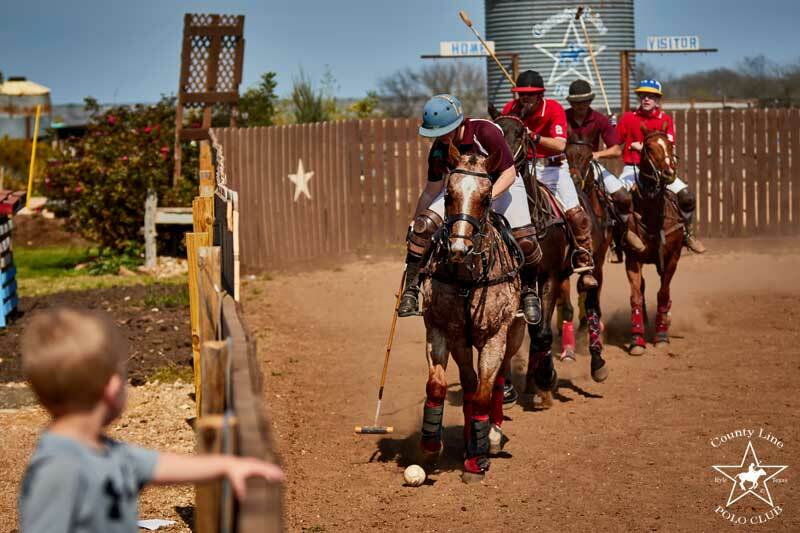 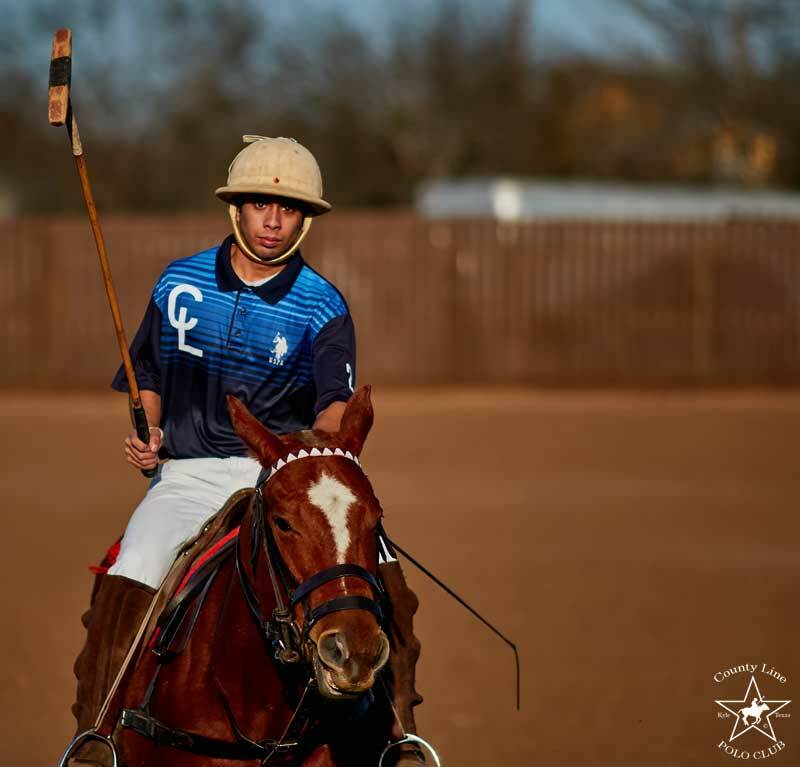 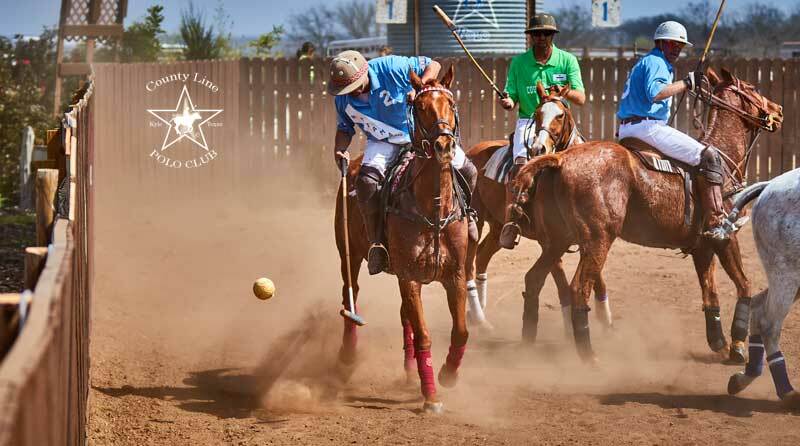 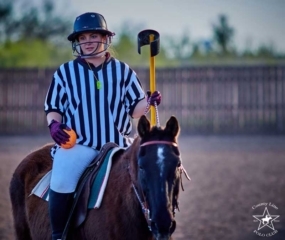 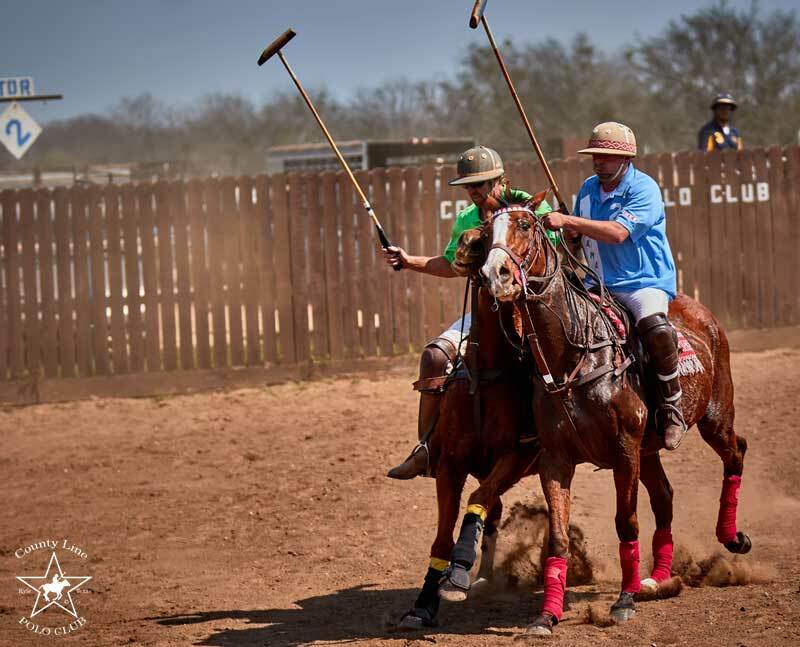 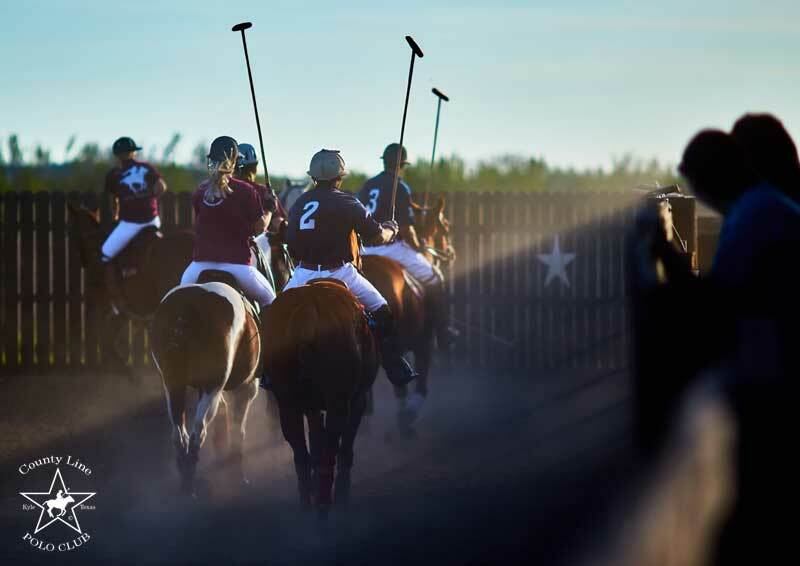 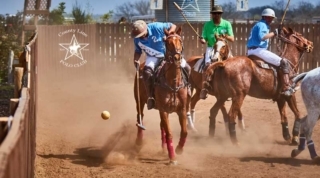 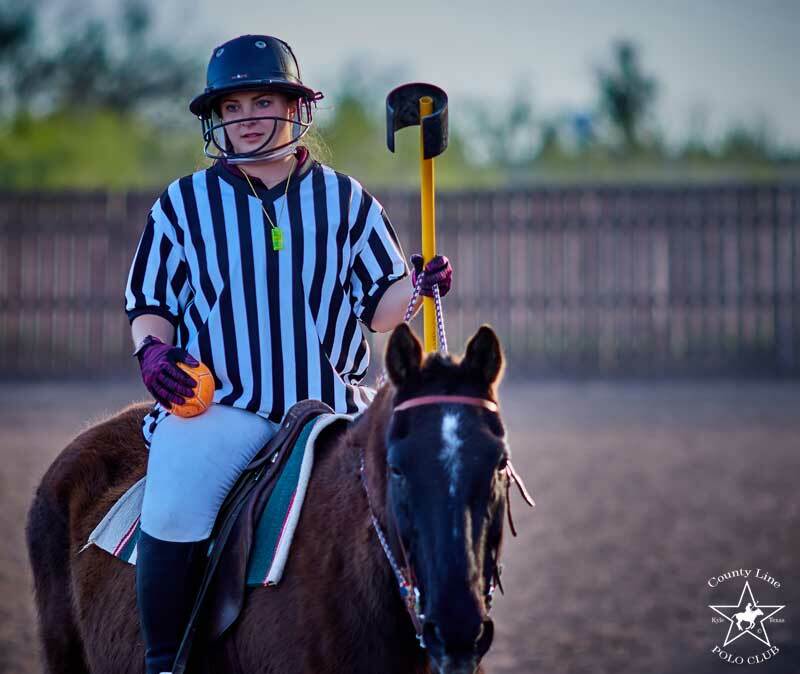 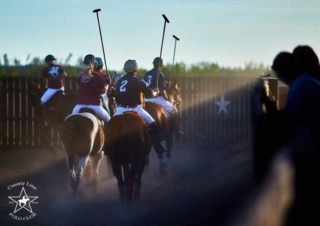 Sunday, Texas Tech vs Texas State Polo Club.